The pioneer of the Sports Activity Vehicle class, the BMW X3 has continued to push boundaries. A true all-rounder, it offers sweeping exterior contours matched by a refined and spacious cabin. The interior is equipped with a host of innovative technology features, while the ride itself is responsive and enormous fun. 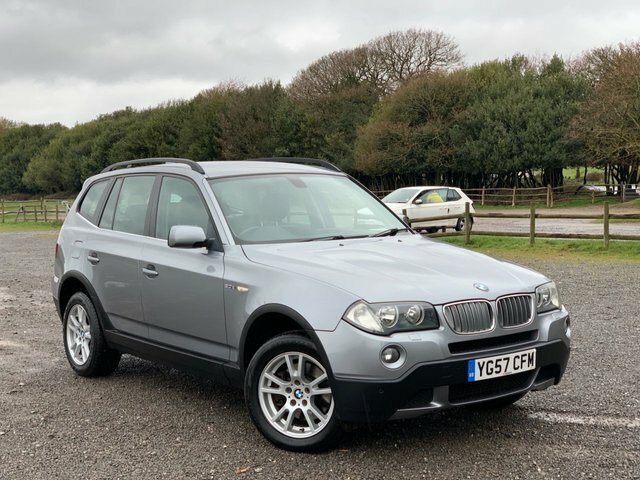 Take a closer look at the range of used BMW X3 models for sale in Sutton Coldfield right here at Jays Motor Company Ltd. We're a leading supplier of used cars in Sutton Coldfield and you can rest assured that we'll do everything possible to help you find the right vehicle to suit your budget and lifestyle. Contact a member of the team now to find out more.